Afghanistan is an Islamic state by constitution, which means government officials, ethnic group leaders, religious officials and citizens are hostile toward adherents of any other religion. This means any expression of any faith other than Islam is simply not permitted to exist. Officially, there are no Christians in this 99% Muslim state, apart from international military staff, diplomats and non-governmental organization workers. Afghan Christians (mostly those with a Muslim background) are in hiding as much as possible due to the fear of Christian persecution. To convert to a faith outside Islam is tantamount to treason because it is seen as a betrayal of family, tribe and country. 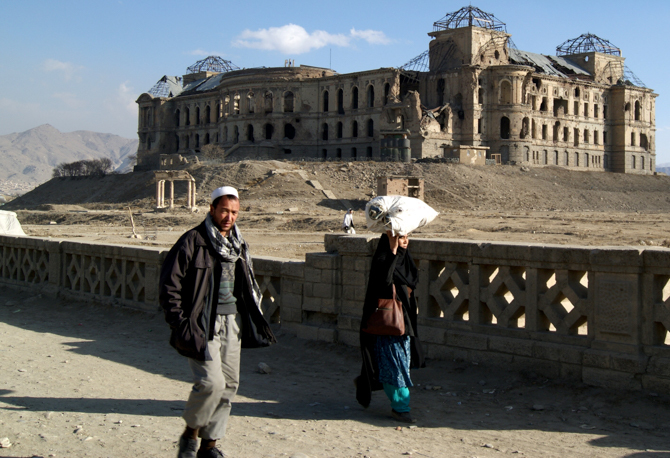 The term “civil society” is virtually unknown in Afghanistan, so any groups who advocate for social development, women’s issues, religious and ethnic minorities or human rights can do little to influence the country’s political development. Groups supporting the rule of law, participation in the political process or government accountability are quickly suspected of being agents of the West. Even government officials are hostile toward Christianity—as are ethnic group leaders, leaders of local mosques and ordinary citizens. 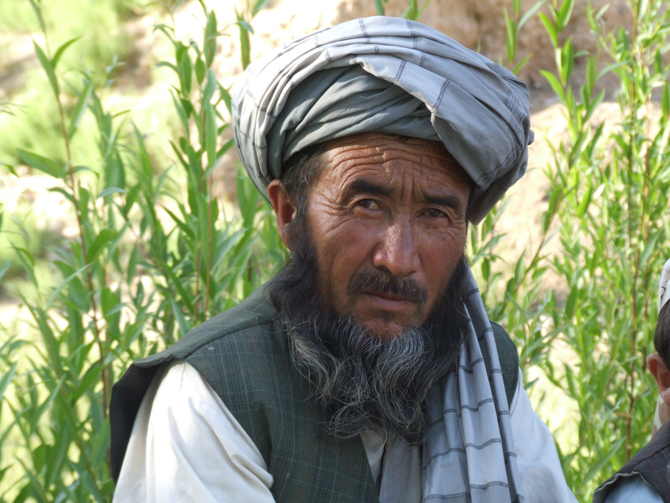 Anyone leaving Islam is seen as betraying their tribal community. In most cases, conversion brings shame for the family; family members will do all in their power to bring the convert back to Islam or to atone for the shame. Multiple, radical Islamic vigilante groups fight for the honor of their interpretation of their religion, and any deviation—even if only perceived—is highly dangerous. 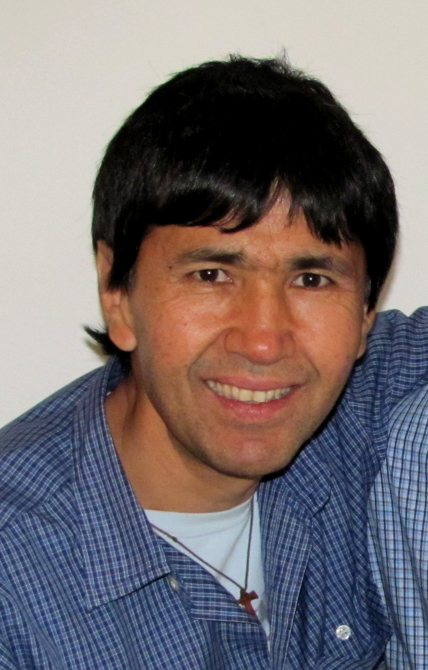 All Afghan Christians are converts from Islam and are not able to live their faith openly. Very often, there is only one possible outcome for exposed and caught Christians: They will be killed. Neither radical Islamic groups nor a convert’s extended family show mercy in this respect. Converts are considered insane to leave Islam, and some may end up in a psychiatric hospital and have their houses destroyed. The family, clan or tribe has to save its “honor” by disposing of the Christian. Any visible acts of Christian worship are dangerous. As all religious “changes” are noticed and reported, this often means that converts have to relocate; neighborhood pressure and the influence of the Taliban or an ISIS-affiliated group is strong. If someone is found to be even exploring any faith other than Islam—especially if conversion is suspected—the penalty can be death, depending on the individual family situation. 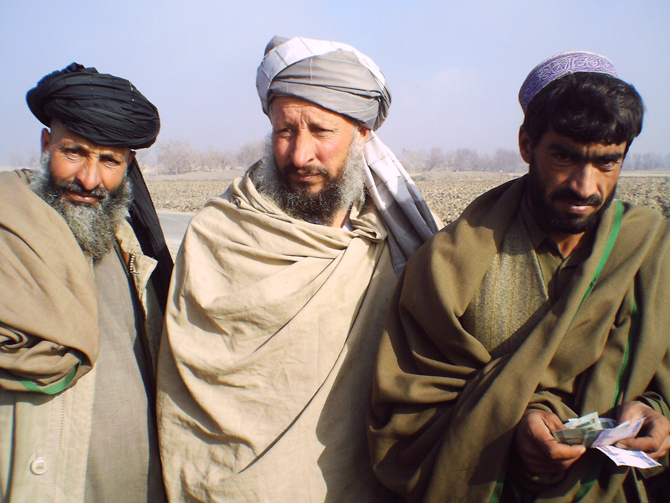 Christians will be employed as long as it is believed they are Afghan Muslims. If it is discovered that they are even exploring Christianity (e.g. via websites), immediate action is taken to re-indoctrinate them until they and (any group involved) comply. This can mean torture. Christian converts from Islam face strong pressure from family, friends and neighbors and can even be attacked. Pray for these believers to have courage and protection. The Islamic Republic of Afghanistan does not allow conversion from Islam. Please pray for a softening of the country’s leadership and local rulers. 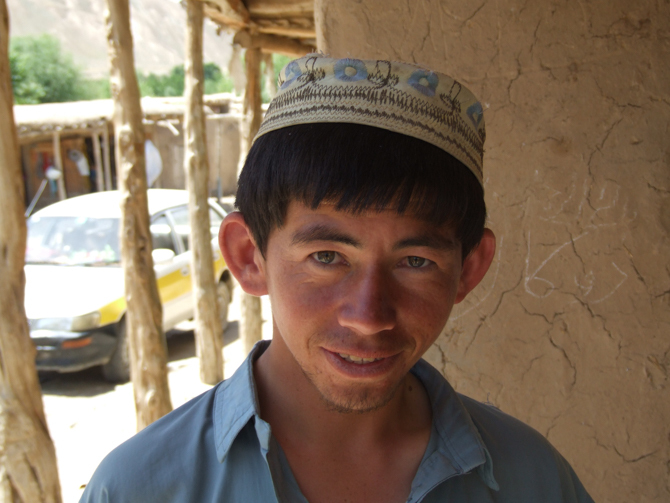 Pray for isolated believers in Afghanistan, many of whom are totally cut off from any other Christians. 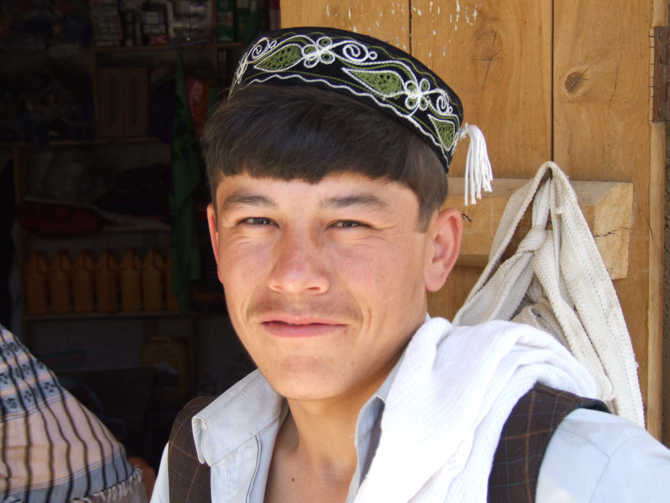 Pray for secret Christians living in areas controlled tightly by radical groups like ISIS or the Taliban. Pray for their protection and that they will be able to find other believers in their area.